Read eBooks and Listen to Audiobooks for Free on your own Device! 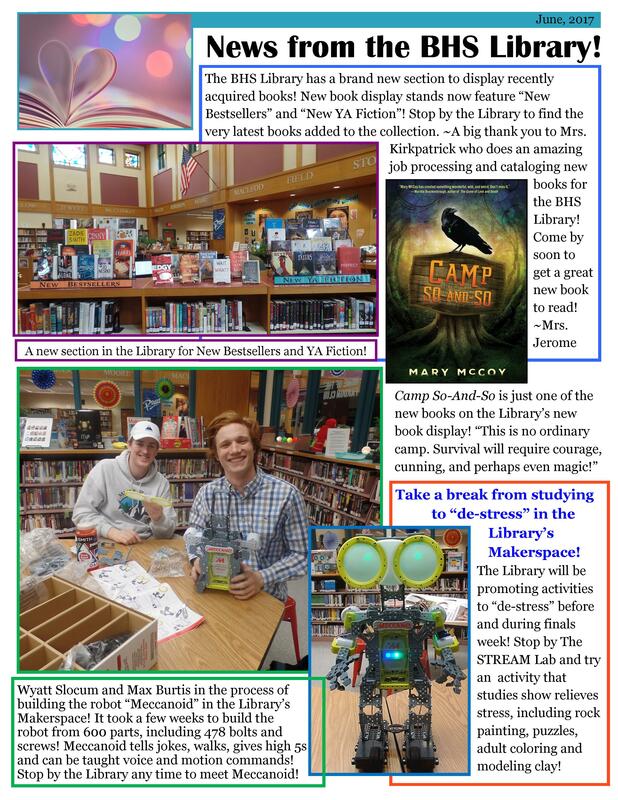 Teachers and students at BHS may download eBooks and audiobooks to their own devices for free through the library’s membership in CloudLibrary! Simply download the CloudLibrary App, and stop by or email us for your own unique PIN to log in. Click HERE for easy instructions on downloading the CloudLibrary app onto your own device. On your own device, go to: www.yourcloudlibrary.com. The app is easy to use and a great way to borrow ebooks and audiobooks on your own device for free! All you need is your own PIN from the BHS Library. Stop by anytime or email us and we will assign one to you! (The CloudLibrary has replaced the Maine Infonet Download Library, and those login passwords are no longer in use). You can download the CloudLibrary app onto any device such as your iPhone, Android phone, Nook, Kindle Fire, PC or Mac. 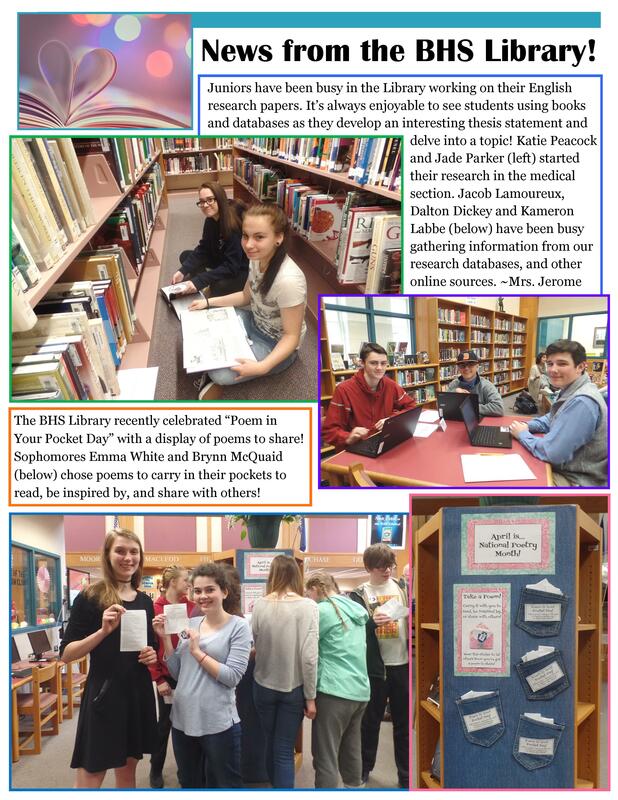 Teachers and students at BHS also have access to free eBooks on the Library’s own eReaders. 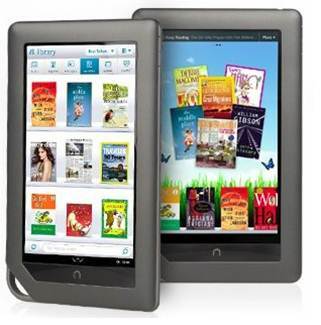 It’s easy to request a book to be put onto our Nook Color eReaders. Stop by the Library for a permission slip to borrow an eReader from the Library. In addition to eBooks on the Nook and Kindle, students also have access to Audiobooks on iPods owned by the Library. 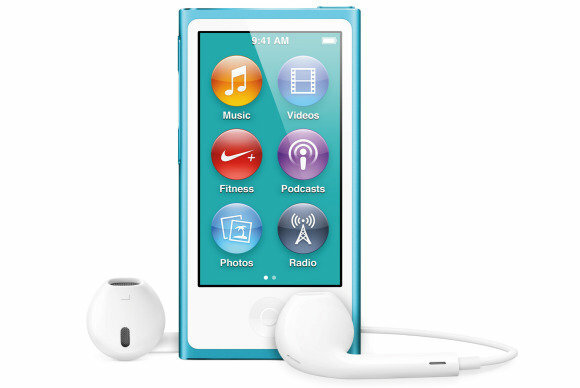 Stop by the Library for a permission slip to borrow an iPod from the Library. Students can request a specific audiobook to be downloaded to the iPod. Click here for our RESEARCH eBook Collection from Salem Press!